Leave a Comment on Digitalisation – the new 12th man? IN RECENT years, there has been plenty of debate over the way that digitalisation is transforming the financial world. Indeed, the digital revolution threatens to disrupt traditional sectors and create a fourth industrial revolution. Football is waking up to the potential benefits that digital can bring to the game, not just on the field of play, or at least in officiating a match, but also in enhancing fan engagement and communication. Whether or not it is “art for art’s sake” in some cases, the possibilities are endless. Only recently, Real Madrid launched “Hala Madrid”, an eight episode video series that aims to increase engagement with its global fan base by providing an exclusive view on the inner workings of the Spanish club. As ground-breaking as this seems- it was launched via Facebook’s Watch channel – in some ways football is behind the curve when it comes to digital interaction, at least in mature markets in Western Europe. At Soccerex this week, the dynamic between digital and traditional media came under the spotlight. In some markets, such as China, the internet is not a new medium, but a traditional business – a reflection of the emergence and positive trajectory of Asia’s growth engine. In China, there has long been a strong appetite for short-form video consumption – in fact, it is fundamental in the Chinese football supporter experience. What is obvious is that people cannot get enough of information, or being connected. One exhibitor at Soccerex explained to Game of the People they had just installed a series of “totems” around the outside of Chelsea’s Stamford Bridge that keep fans informed and allow social media engagement. The constant desire to interact is definitely a sign of the times and is clearly aimed at younger generations that have become welded to their handheld devices. 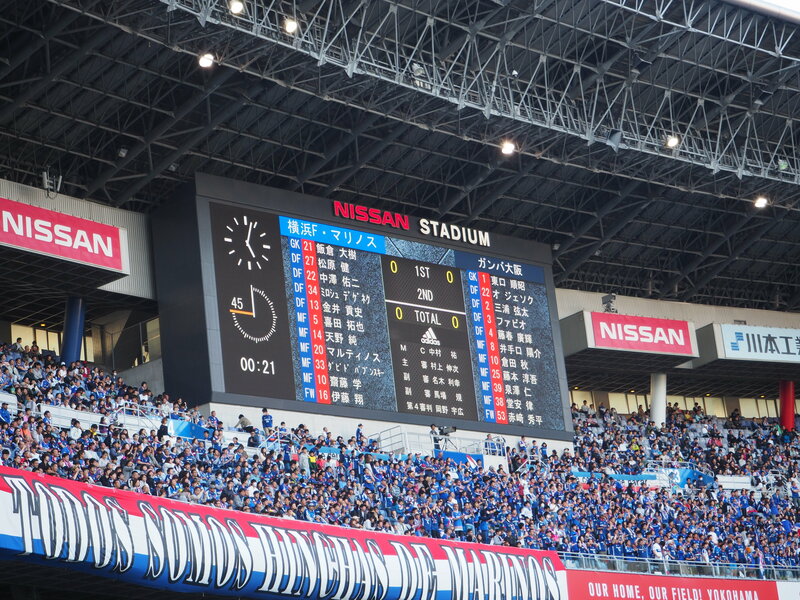 We’ve come a long way from the old manual half-time scoreboard: A 1-0, B 1-1, C 0-0. Like other industries, notably from the consumer world, Big Data has crept into football. This is a subject that has dominated financial and technology conferences for a few years, creating no amount of neurosis among established businesses that are being bent out of shape by the rising financial technology sector. Data scientists have now moved into football, recognising the massive potential of the game and its global clientbase. These tech-heads analyse subscribers, their behaviour and their preferences. Companies like Google, Amazon and Facebook have been successfully doing this for years. “Those that understand the audience most will dominate the market,” said one panellist at Soccerex. Digital may be challenging the status quo, but not everyone is embracing it with gusto. As the panel revealed, there are two types of player in the market – those that anticipate change and take risks and those that continue to squeeze old models and eventually become a victim of change. Nevertheless, rights holders are becoming more creative with their rights and content, using unconventional channels to reach new audiences – and this is not confined to football. Golf, American football and basketball are also harnessing new avenues and methods. How long can broadcasting rights continue to grow and could they actually peak? The major football clubs are now global concerns, hence the likes of Manchester United, Real Madrid and Barcelona spend a lot of time expanding their reach and there is broad recognition that it is not about existing one-dimensional channels. Furthermore, with the continued economic growth of China and India, along with their younger populations of aspiring middle classes, it is clear that the world’s untapped football markets are not necessarily in the mature boulevards of Europe. This means the audiences of tomorrow are more aligned and comfortable with technology than the old terrace dwellers of the past could ever hope to be – perhaps the digital football fans of the 21st century?